BRW sells and manufactures security alarm systems for any coin-operated equipment. Leader in custom surveillance equipment systems and cameras for law enforcement, corporate security and personal asset protection. Dedicated to security companies, associations and organizations working to maintain safety and personal security. 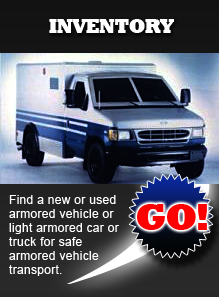 Body armor and security products for law enforcement, military and security companies personnel. "The Console: Dispatchers eMail Discussion List & 911 Website"